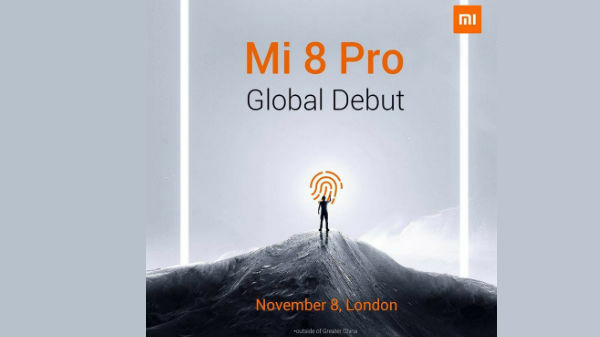 Xiaomi all set to launch Mi 8 Pro globally today in London. All you need to know about the smartphone before launch. 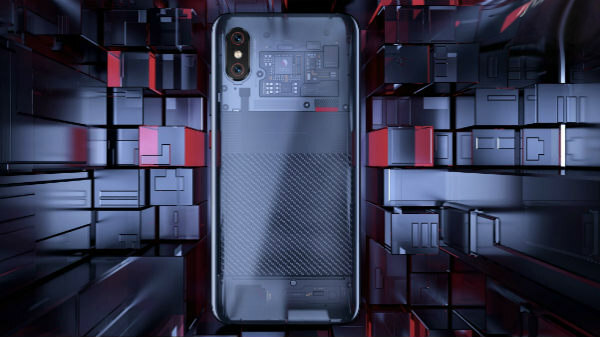 Xiaomi launched the Mi 8 Pro first in Taiwan which is the first country outside China. The smartphone was first unveiled in its home country China as Mi 8 Screen Fingerprint Edition. 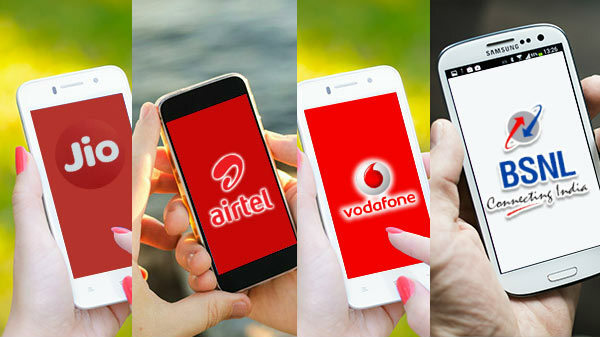 Now it has been reported that the smartphone is all set to launch globally on November 8 in London. The poster of the smartphone was posted on Reddit with a caption, " Xiaomi's first On-screen fingerprint model Mi 8 Pro will be announced globally tomorrow!!" Here are the specification and features of the upcoming smartphone. The Xiaomi Mi 8 Pro sports a 6.21-inch AMOLED display with a screen resolution of 1080 x 2248 pixels. The screen carries an aspect ratio of 18:7:9. Under the hood, the smartphone is powered by Qualcomm's Snapdragon 845 SoC, clubbed with 8GB of RAM and 128GB of onboard storage. 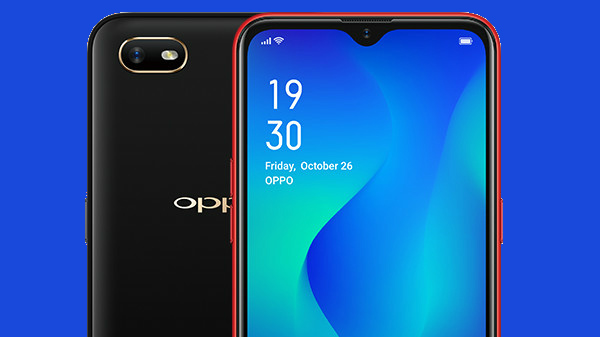 The highlights of the smartphone are its on-screen fingerprint scanner, and the company claims that it has improved the accuracy of the sensor by fine-tuning the algorithm. 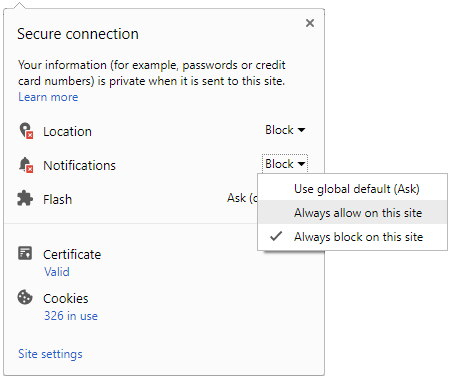 According to Xiaomi, the speed of unlocking the device is increased by by29 per cent. It also comes with a transparent back which will let you see the internals of the phone through the back panel. As far as cameras are concerned, the Mi 8 Pro features a dual camera setup on the back with the combination of a 12-megapixel wide angle lens and a 12-megapixel telephoto lens. The rear camera sensors are paired with a powerful LED flash which gives good assistant during low light condition. At the front, the smartphone houses a 20-megapixel camera sensor for selfies and video calling. The camera sensors also support AI scene recognition technology. The company has also added an advanced cooling system for better heat management. It runs on Android 8.0 Oreo-based on MIUI 10. The Xiaomi Mi 8 Pro was launched in Taiwan with a price tag of NT 15,999 (rs 38,220 approx). The smartphone is available in only one variant which is 8GB RAM and 128GB storage. Hope we will get to see the smartphone hitting the Indian market soon.